HomeSeeBooksApril reads you may have missed. April comes to an end today, and oh what a whirlwind of a month it was. 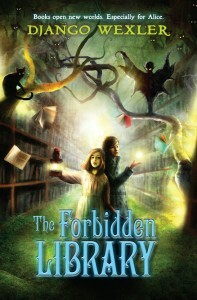 May, might not be any better for you, but I hope that you can take a few minutes to chill out and catch your breath, maybe sit down with a good book and lose yourself in a zombie apocalypse, or explore a forbidden library, or take in a Steampunk adventure. Here are a few titles that came out in April that you might have missed. 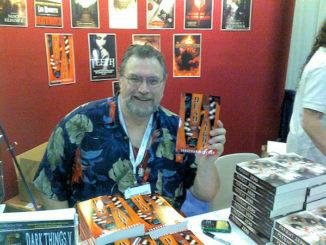 The Furies by Mark Alpert. 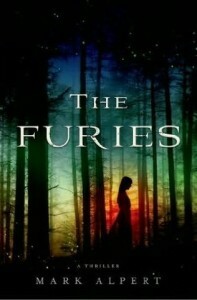 From the publisher: For centuries, the Furies have lived among us. Long ago they were called witches and massacred by the thousands. But they’re human just like us, except for a rare genetic mutation that they’ve hidden from the rest of the world for hundreds of years. Mark Alpert’s The Furies weaves cutting-edge science into an ingenious thriller, showing how a simple genetic twist could have inspired tales of witchcraft and sorcery, and how the paranormal could indeed be possible. From the publisher: Freeman is a genius with an uncommon mixture of memory, intelligence and creativity. He lives in a worldwide utopia, but it was not always so. There was a time known as the Grind—when Freeman’s people lived as slaves to another race referred to simply as “Master.” They were property. But a civil rights movement emerged. Change seemed near, but the Masters refused to bend. Instead, they declared war. Now, the freed world is threatened by a virus, spread through bites, sweeping through the population. Those infected are propelled to violence, driven to disperse the virus. Uniquely suited to respond to this new threat, Freeman searches for a cure, but instead finds the source—the Masters, intent on reclaiming the world. Freeman must fight for his life, for his friends and for the truth, which is far more complex and dangerous than he ever imagined. 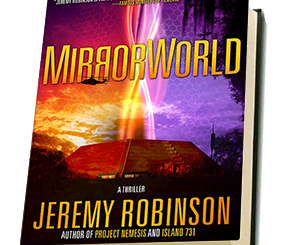 Robinson’s lightning fast, cutting-edge novels have won over thriller, horror, science-fiction and action/adventure fans alike, and he has received high praise from peers like James Rollins, Jonathan Maberry, and Scott Sigler. 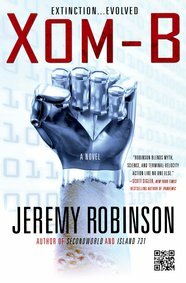 XOM-B is a wildly inventive zombie novel with a high-tech twist that will keep readers guessing until the very last sentence. 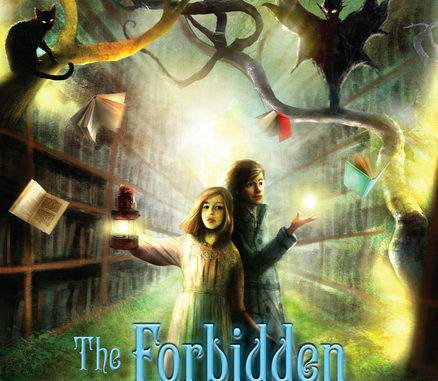 This book is perfect for those who enjoyed Inkheart or Coraline. 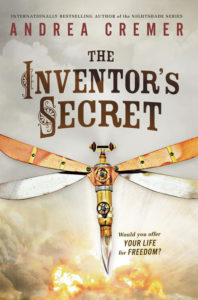 The Inventor’s Secret by Andrea Cremer. 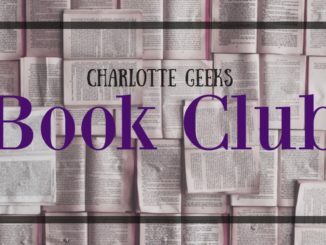 From the publisher: In this world, sixteen-year-old Charlotte and her fellow refugees have scraped out an existence on the edge of Britain’s industrial empire. Though they live by the skin of their teeth, they have their health (at least when they can find enough food and avoid the Imperial Labor Gatherers) and each other. When a new exile with no memory of his escape or even his own name seeks shelter in their camp he brings new dangers with him and secrets about the terrible future that awaits all those who have struggled has to live free of the bonds of the empire’s Machineworks. May 9th, 2014 — Spidey, Seth and Summer Begins!